Have you ever thought about teaching by the classical education model? Have you researched and heard about Classical Conversations? I have actually used the classical model here and there with each of my children and I could tell that each and everything I taught using this method has really stuck with them and myself. 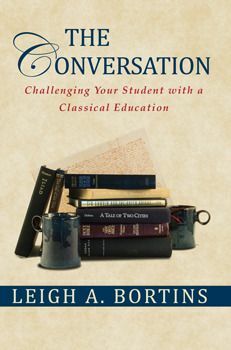 I received a physical copy of The Conversation by Leigh A Bortins to review. The book retails for $16 but is on sale for $12. 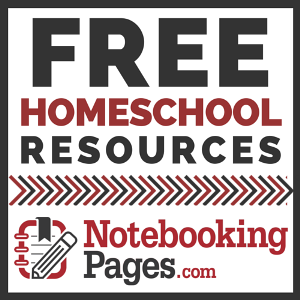 "Why do so many families stop homeschooling when their children reach high school? Why, when young adults are mature enough to apply their knowledge and communicate wisely, do we emphasize silence, lectures, and multiple-choice tests?" I have to say the very first thought last year was could I go on with homeschooling my oldest because it was our first high school year. I have seen first hand in my homeschooling community that I am not the only one that has this fear and some friends of mine have actually sent their children to high school so my interest was peeked so much so I actually finished this book in 2 weeks (that never happens with me). As I already stated I had my interest in the book first, which I believe always helps when reading. You need to be interested in what your going to read. Homeschooling high school has been a fear of mine for several years, I actually didn't know if I would ever make it but thankfully I survived our first high school year! The Conversation starts off talking about High School at home and that you as the parent really have all the tools needed to educate even your oldest students. You as the parent need to be confident. There is a lot of encouragement all throughout the book but it really sets the tone in just the introduction. My favorite quote throughout the entire book is "Real life seldom happens in the main made classroom; it happens all around God's classroom." As parents teaching any child but especially a high schooler/teen we have to have authority, make and stick to habits and provide great content. During the book there is a lot of examples of a classical model and how many different families have handed different situations throughout a classical education. A thought crossed my mind as I read "Love motivates me to learn these things." That is exactly the reason I decided to keep my son home for his 9th grade year last year. Love. It pushed me to step out of my comfort zone and trust that God had called me to it and he would help me through it. I was reminded at another part in The Conversation that so many parents miss out on all that hard work that you invested early on and this is the time you see them being independent learners, confident in what you have taught and finally you see the fruit of your labor. It was sad to me that I almost missed out on this very thing! Rhetoric is simply all about conversation and expressing truth. There is one huge chapter that provides a great over view of the break down of this classically; grammar, dialectic and rhetoric. There is so much information within each chapter that I was simply amazed. I took notes and highlighted. Invention, Arrangement, Style/Elocution, Memory and Delivery. Each chapter has several examples of how to use the canons in your teaching. I was pleasantly surprised while reading that I already done a lot of this. Chapter 12 talks about graduation and what every homeschool parent worries about. Leigh takes you through a lot of information gathered from scores of public school students and privately educated children. She talks about performance and college admissions. Before ending the book she simply talks about it isn't too late to start this approach! I can look back personally throughout the education I have provided to my children and wish that I would have done things differently but I am just thankful that I cared and was convicted enough to start and stay the course. 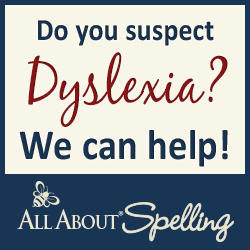 In the appendices there are several additional resources for you to use. There are 2 games that my children and I have done so far and we just simply keep repeating them. The canterbury club and the speech thief have given us a lot of fun and conversation! Leigh has 2 other books that are available for your reading pleasure: The Core & The Question. I would love to read The Question!